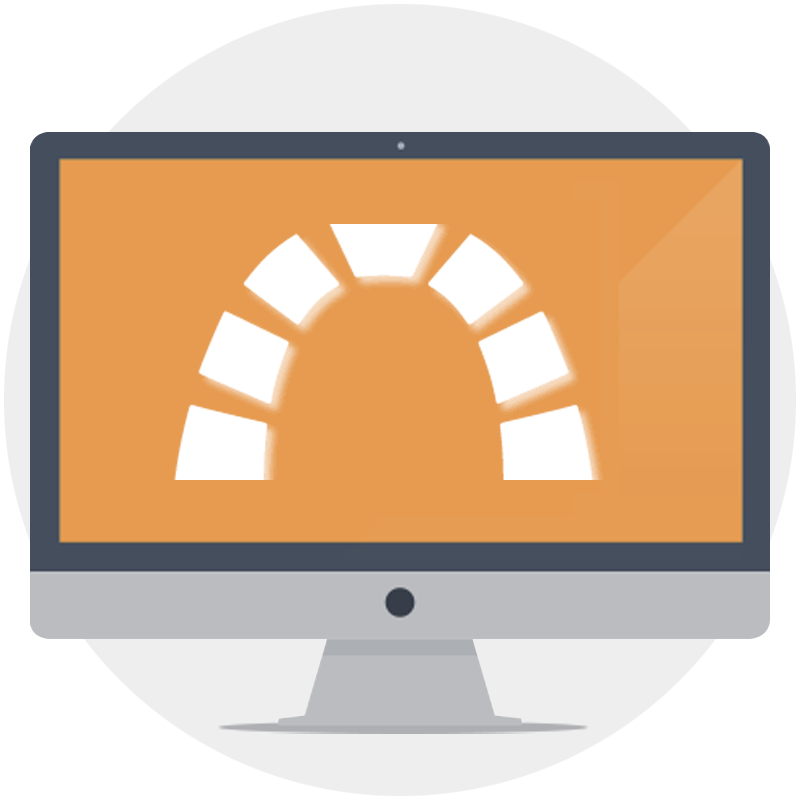 Redmine is a great way to manage all your projects with one tool. It offers multiple project support and multiple subproject support, as well as great control when it comes to customizing certain aspects of the projects. To be sure that Redmine is implemented and configured the right way and in accordance with all the needs that your business has, we suggest turning to Skysoft skilful team of employees, which will do the hard work for you, sparing you the stress and saving the time you would lose in the process. 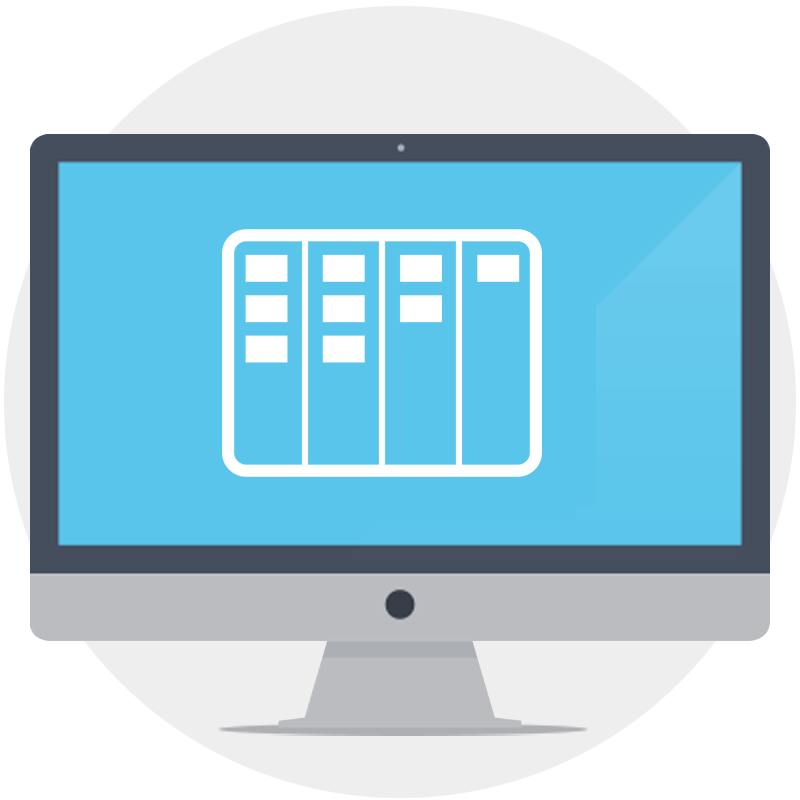 OpenProject is an open source project management software operating on multiple platforms including Windows, Linux, and Mac. It comes with a bunch of handful features, such as earned value costing, PERT graph, and Resource Breakdown Structure Chart. When managing a project, you could use an application that will track all the issues that might come up. 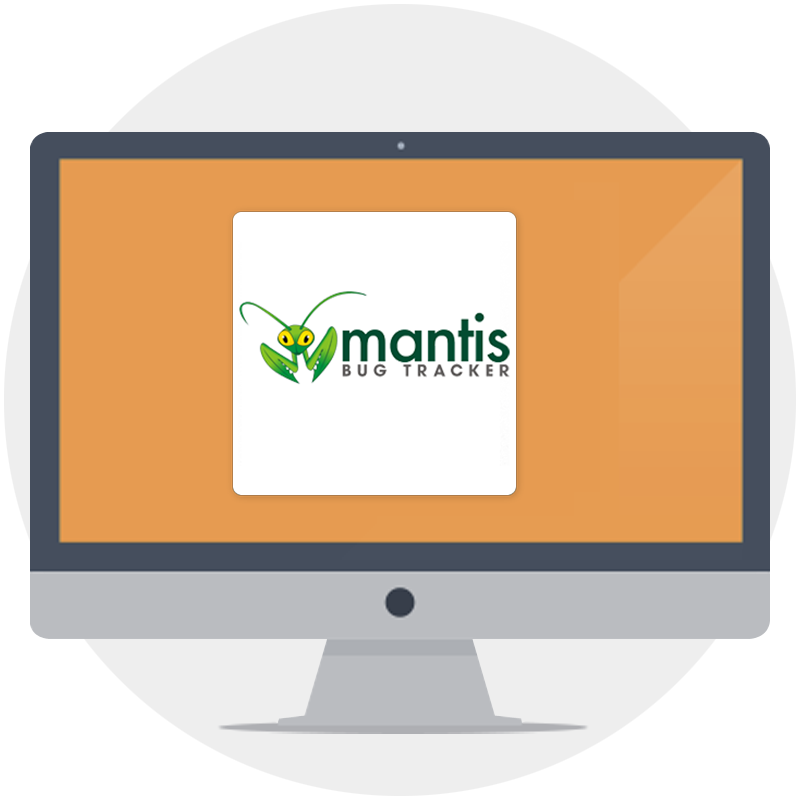 This is exactly what the task of Mantis is – to track all the technical problems that were notices and require resolution. By using this type of application, you will track bugs and issues on time and resolve them as soon as possible. 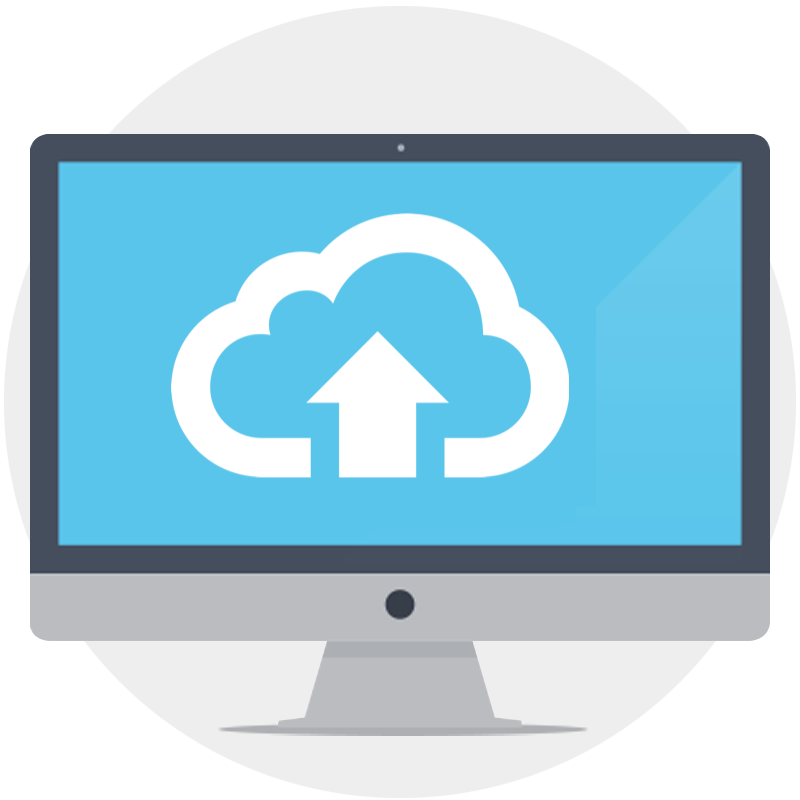 If you have something different in mind when it comes to project management software and none of the existing tools satisfy your needs, experienced team of Skysoft developers would be more than happy to develop an in-house built custom PM tool for you. All you have to do is contact us and tell us your wishes and we will put in great effort to make them into reality.